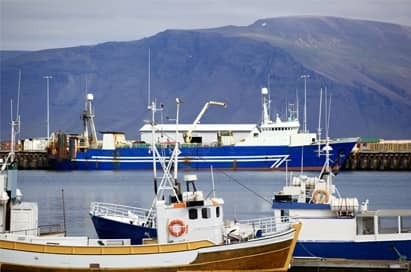 The ultimate playground for scientists, Iceland offers unique opportunities for pupils. Your group will experience everything from dramatic volcanic lunar landscapes and spouting geysers, to diverging plates and glaciers! This ‘land of ice and fire’ well deserves its title! You can see both and much more, in the same field of vision. There is no better place to observe the ongoing impact of glaciation and vulcanicity: icefields, waterfalls and geothermal pools. 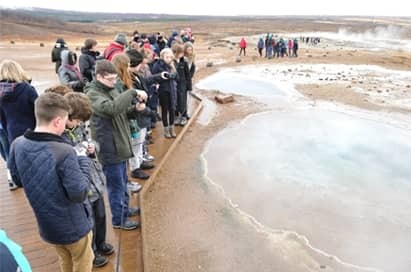 Iceland also has a unique heritage and a style all of its own.To allow your pupils to get the most out of Iceland, our Field Studies Guides will add a wealth of knowledge and experience. 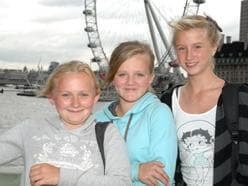 We offer a range of school trips to Iceland. 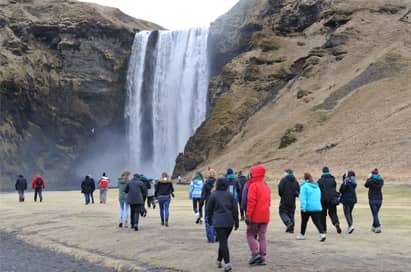 Visits including: South Shore adventure day: Skógafoss & Seljalandsfoss (FLUVIAL SYSTEMS), Reynishverfi, Dyrhólaey coast (COASTAL SYSTEMS), Sόlheimajökull (GLACIATION). 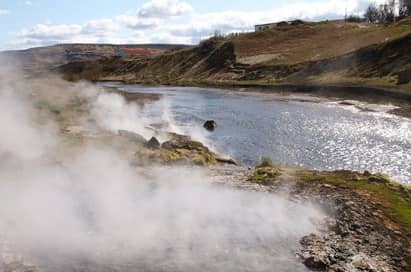 The Golden circle adventure day: Hellisheidi Power Plant Tour (GEOTHERMAL POWER), Gullfoss (FLUVIAL SYSTEMS), Geysir, Thingvellir (TECTONICS) Nesjavellir (ENERGY). 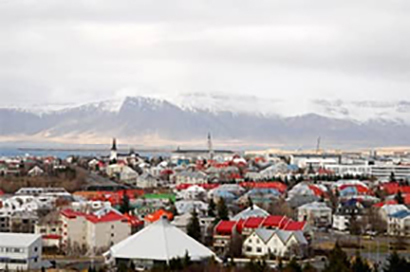 Free time in Reykjavik or half day coach exploration. 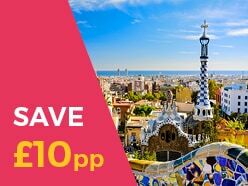 Price shown is based on 40 paying passengers from selected departure points in April 2019 and is subject to availability. 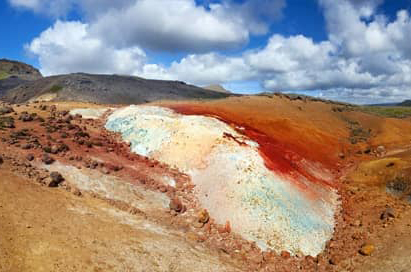 Witness and experience the effects of geothermal activity! 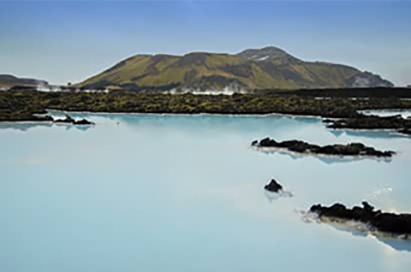 Take a soak in the steamy 40°C waters of the Blue Lagoon which are fed from a nearby geothermal power plant, rich in minerals such as silica and sulphur, and renowned for their healing properties. An ideal first or final day activity. Study geothermal activity at truly spectacular locations! 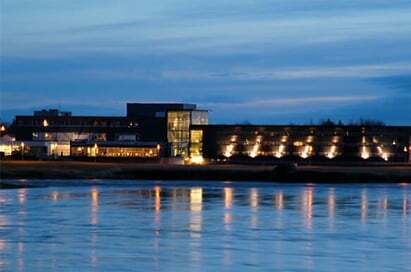 Visit the Hellisheidi geothermal power plant or the Ljosafoss hydroelectric power plant for a guided tour. Appreciate the interaction between tectonic and glacial influences at the spectacular Gullfoss waterfall, which greatly contrasts those waterfalls seen on our South Shore Adventure. Witness Strokkur (the most famous and active geyser in Iceland) in action, before a visit to Thingvellir National Park to walk through its dramatic canyon. This is the only place in the world where the Mid Atlantic Ridge can be observed above sea level. 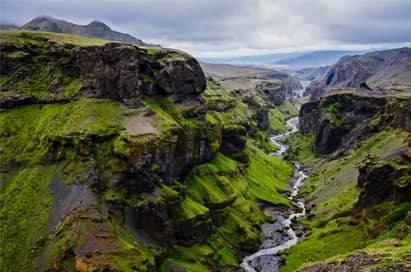 Visit the 200ft high Skógafoss waterfall then continue on to Seljalandsfoss waterfall to compare differing formations. 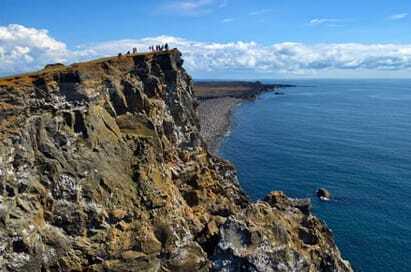 Study coastal processes and wave characteristics along the black volcanic beaches and basalt-columned cliffs of the Dyrhólaey coast. 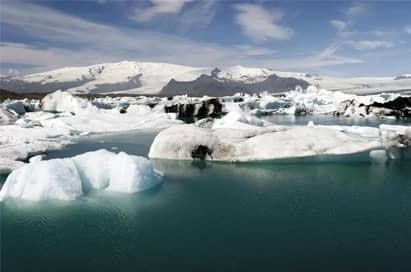 Then take the rare opportunity to see Sólheimajökull, a glacier tongue extending south from the Mýrdalsjökull Glacier, study the outwash plain, and witness glacial processes in action. A walk on the glacier with an expert guide is available at an extra charge. Explore the city centre and harbour area. Visit the Perlan Centre, a striking visitor centre which holds the city’s geothermal heated water supply in six huge tanks and offers excellent views over Reykjavik itself. An ideal extension to your itinerary, this remote area showcases some fantastically preserved fragile features. 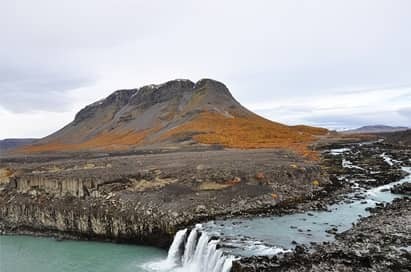 Take a walking tour in Skaftafell National Park which lies below Europe’s largest glacier, culminating at the impressive Svartifoss black waterfall and its basalt formations. Then on to the truly spectacular Jökulsárlón, a proglacial lagoon clustered with ice flows. 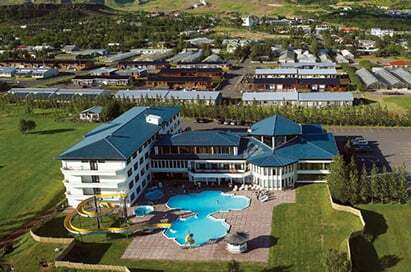 You’ll stay overnight in a popular Skaftafell hotel and return the next day along the south coast to see the Mýrdalsjökull, Iceland’s fourth largest glacier. Then stop off at Sólheimajökull, an 8km long 2km wide glacier tongue. 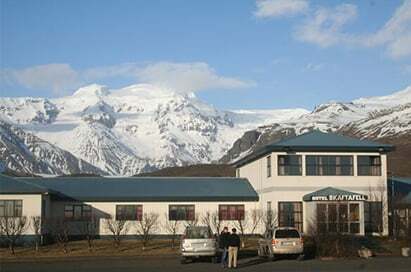 Overnight stay in Skaftafell required. 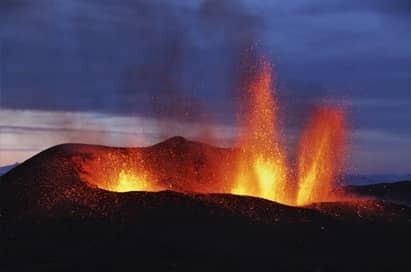 Watch two excellent 20-minute documentaries shown in an in-house cinema in Reykjavik, featuring two of Iceland’s most well known eruptions: the 1973 eruption in the Westman Islands and the very recent 2010 eruption of Eyjafjallajökull. Hands-on geology displays of various types of volcanic rock can be seen, as well as a large collection of beautiful semi-precious stones from all over Iceland. For groups visiting during September through to February, you may be lucky enough to see this wondrous phenomenon. 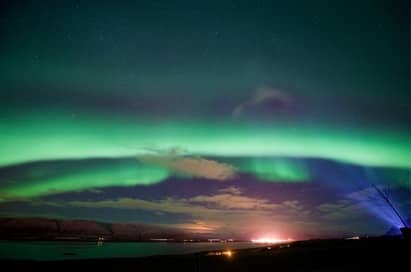 We can provide coaching in the evening to take you to the best sites to observe this. This is a walking cave trip inside the lava tube system at Leidarendi - the ‘cave of the lamb’ named after the dead sheep found in it! It is a short walk of approximately 400 metres across an old lava field to the entrance to the cave. Groups will then descend underground and begin the experience. 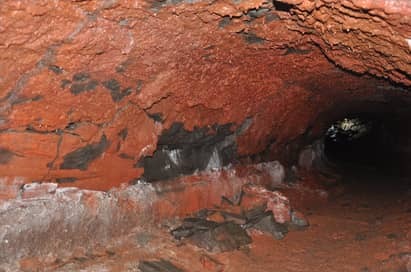 During this visit, groups will witness the effects of volcanic action and lava flows, and will see interesting forms of lava stalactites and different rock formations. This unique underground caving experience is one your students will never forget! Visitors gain an insight into the processes of greenhouse horticulture, with a short and informative talk on the subject. It is quite remarkable that it should be possible to grow vegetables in this cold climate! See how it's done by creating warm Mediterranean conditions, all year round, through the long dark winter. The Atrium also includes an exhibition about the use of geothermal heating in Icelandic horticulture. Visit Lake Kleifvatn before stopping in the Seltun geothermal area, then make a stop at Graenavatn explosion crater before visiting Litli Eldborg. 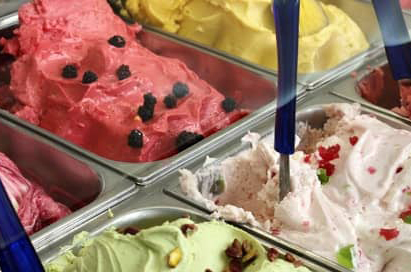 On your Golden Circle Day, take the opportunity to visit an Icelandic Dairy Farm to see how the animals are reared and how the dairy products are made. 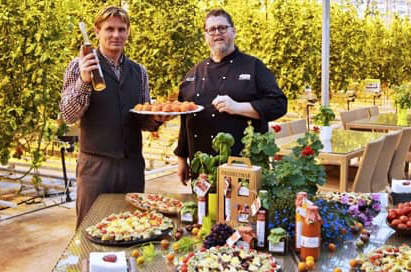 The visit also includes a tasting of some of the produce. 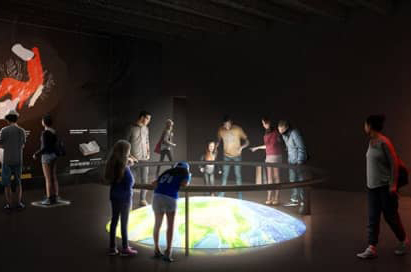 An interactive, high-tech educational exhibition depicting volcanic activity, earthquakes and the creation of Iceland over millions of years. Volcanoes, glaciers, geothermal marvels and more come alive through cutting-edge technology and ground-breaking science. Students can see, feel, and live Iceland’s many natural wonders all in one place. The Glaciers and Ice Cave exhibition is included in this unique nature exhibition. Also, on the fourth floor of Perlan is the large observation deck, on the top of the hot water tanks, encircling the entire dome giving amazing 360° views of Reykjavík and the surrounding area. This world-class Planetarium is the first one of its kind in Iceland, built inside one of the Perlan’s hot water tanks. You will virtually travel around Iceland and discover the magic of Icelandic nature. 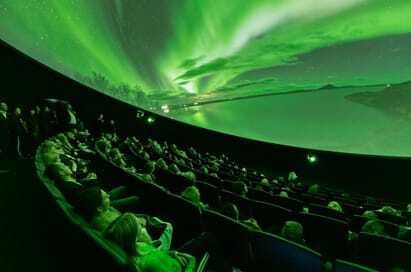 Áróra is the first ever 8K northern lights Planetarium show. A piece of art that brought together Iceland’s best known writers, musician, and photographers. It’s a journey, through the unique landscape of Iceland, to observe Northern lights as you’ve never seen them. Taking you across time and space, to understand the science behind the mystery, and the stories we believed for millenniums. Way beyond the traditional planetarium experience. FlyOver Iceland uses state-of-the-art technology to reveal some of Iceland’s most awe-inspiring and picturesque landscapes and destinations. 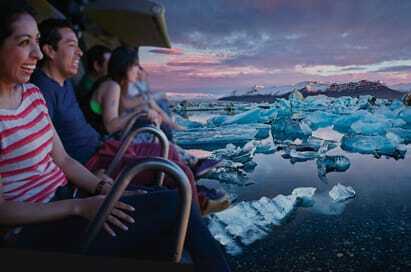 Guests will hang suspended, feet dangling, while the ride film whisks them away on an exhilarating journey across Iceland! Special effects, including wind, mist and scents combine with the ride’s motion to create a unique and memorable experience. Experience the steamy hot waters of the Secret Lagoon. 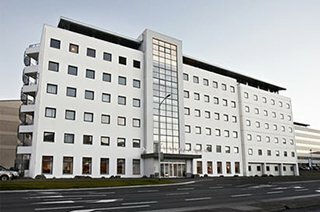 These natural hot springs provide a traditional and unique Icelandic experience that will leave you relaxed and rejuvenated, and ready to continue your Icelandic adventure! The Reykjanes Peninsula is a UNESCO Global Geopark. Groups can receive a 30-minute presentation about the Geopark, and also visit the Visitor Centre. The visitors' centre has an exhibition on the geology of the Reykjanes Peninsula and its unique geology. We understand that you want a study visit that delivers the curriculum. To help you achieve this, our free Iceland Educational Resource Pack contains a wealth of highly relevant information for you to use before, during and after your tour. The land of fire and ice gives pupils first-hand experience of the hazards involved with living in the shadow of a volcano. 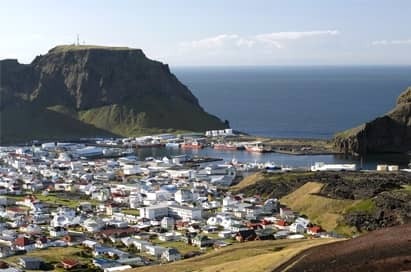 It gives pupils a chance to experience a country where the geology, geography and culture are so interlinked it's impossible to talk about one without mentioning the other. From awe inspiring waterfalls, walking up to a glacier to black sand beaches, Iceland is the only place in the world you can stand on the mid Atlantic ridge - standing literally between the two continents!